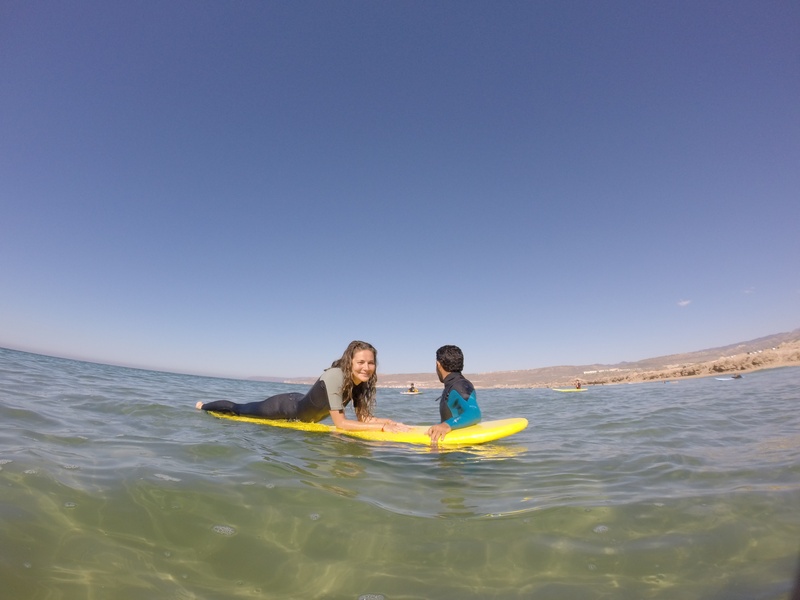 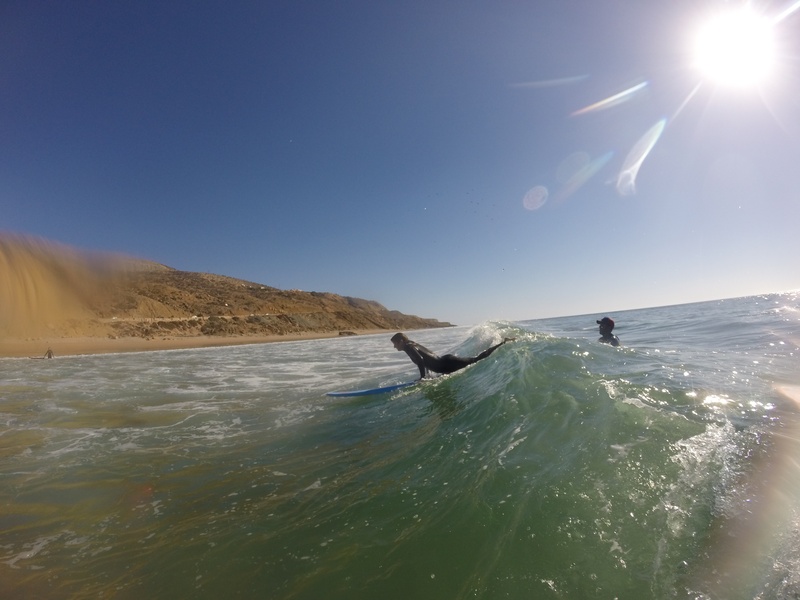 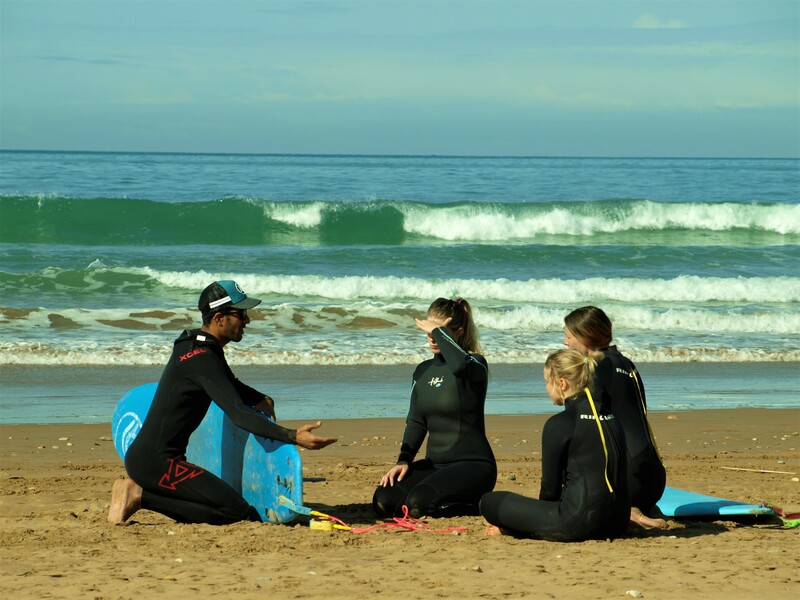 Learn how to surf on the beautiful coastline of Taghazout, Tamraght or Agadir! 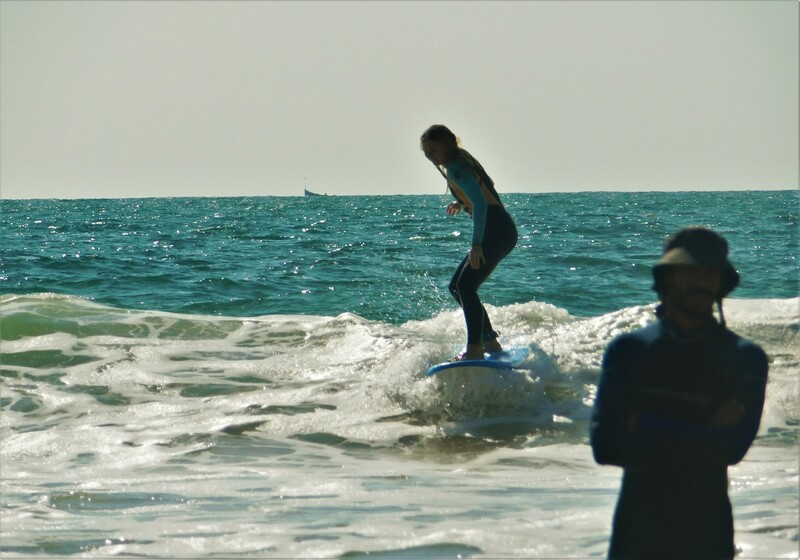 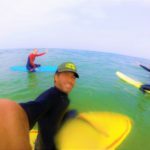 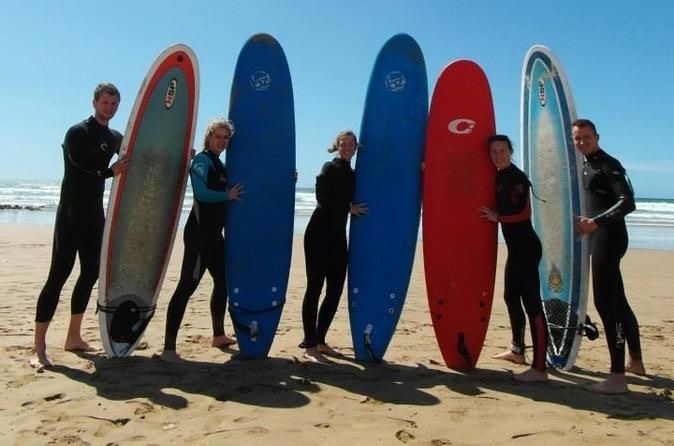 Professional surflessons from ISA certificated surfinstructors for all ages. 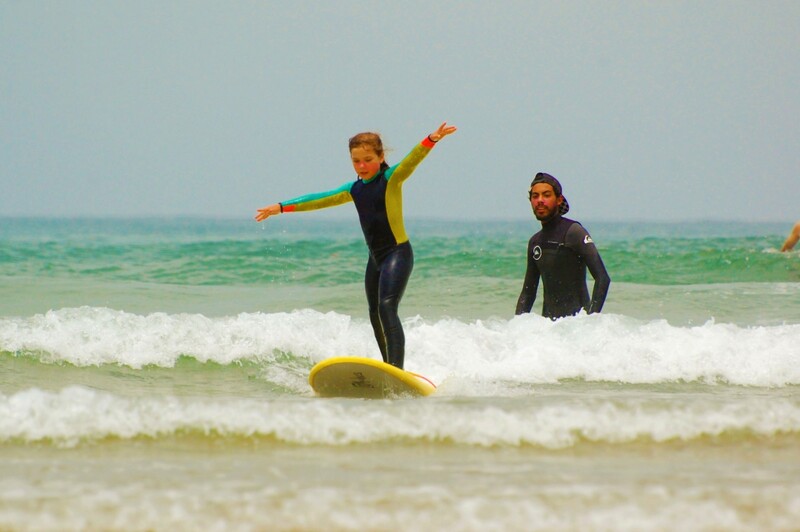 Our daily surflessons are a fantastic way to learn how to surf. 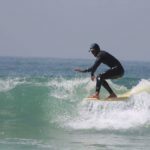 The surfinstructor will pick you up in the morning from your accommodation and brings you to the best surfspot of the day. 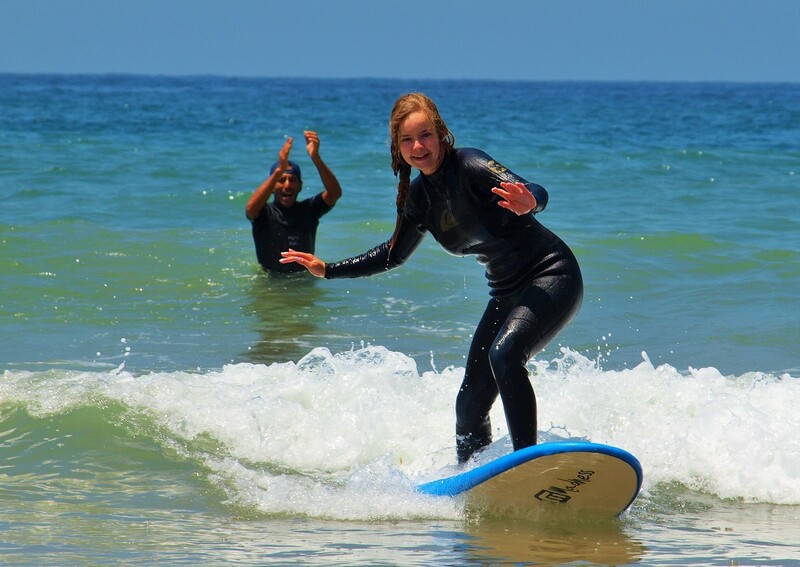 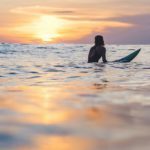 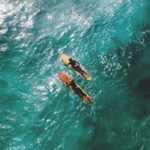 Here you will enjoy a complete day of surfing and beach fun! 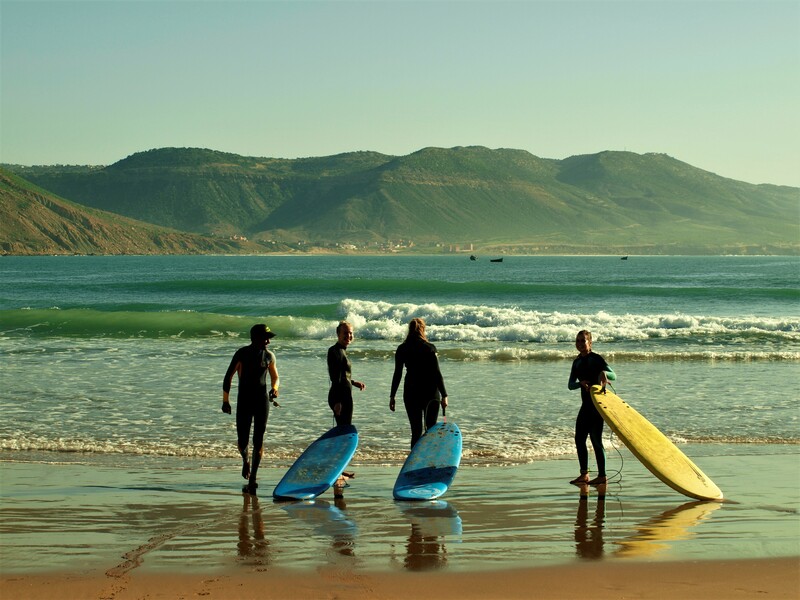 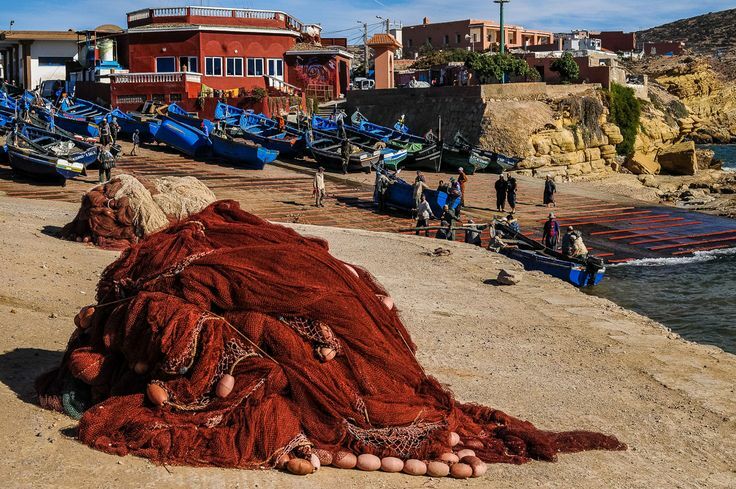 Agadir is a city on the coast in the South of Morocco. 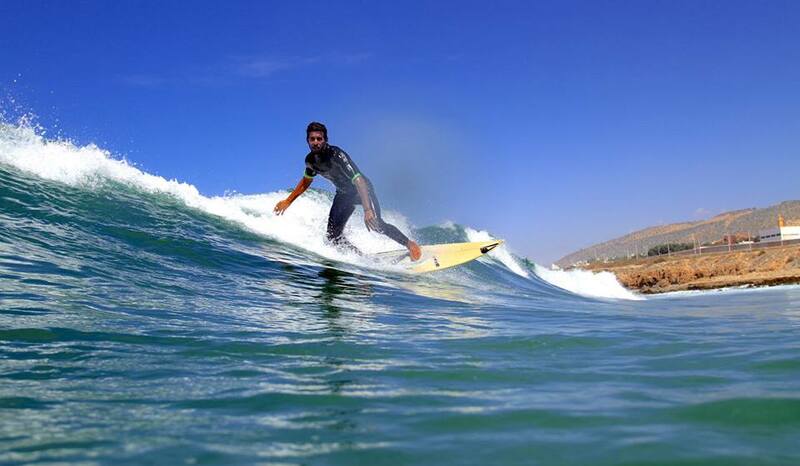 It is located next to famous surfers village Taghazout & Tamraght. 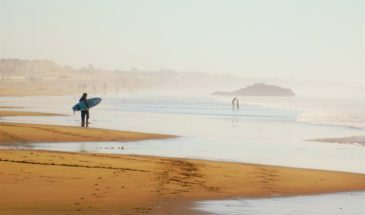 This city and villages are blessed with stunning beautiful beaches and great waves. 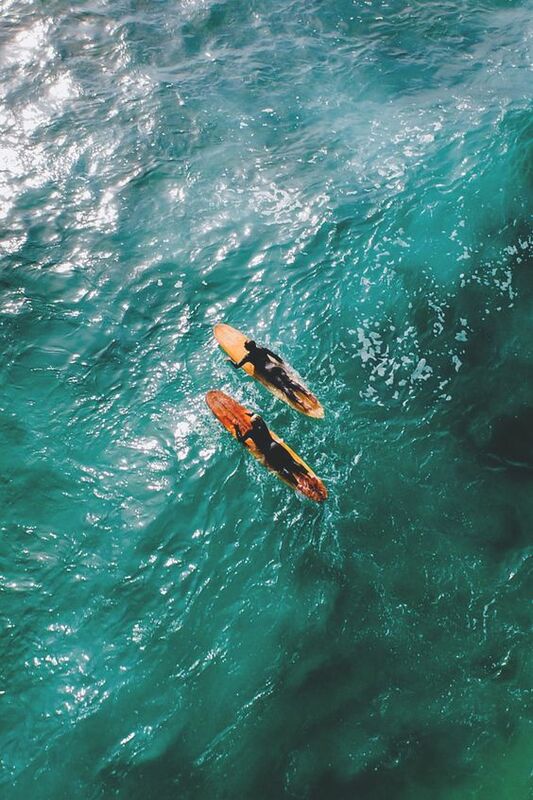 And what is better then exploring this in style? 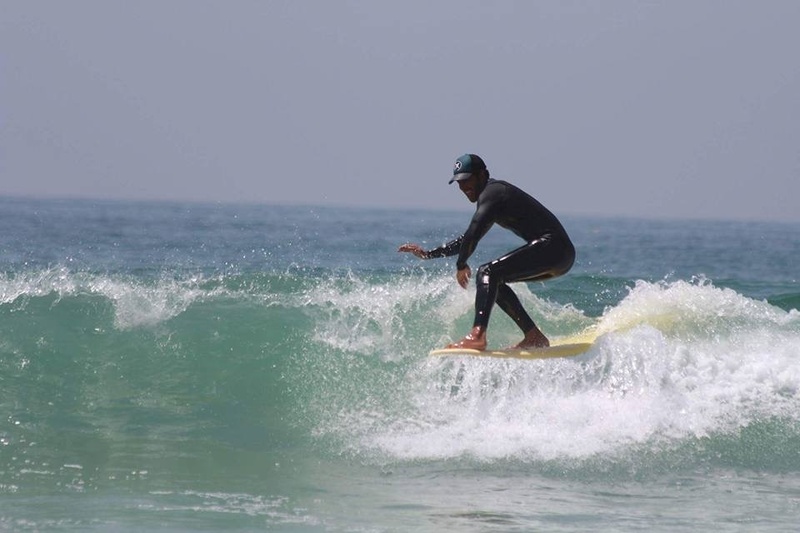 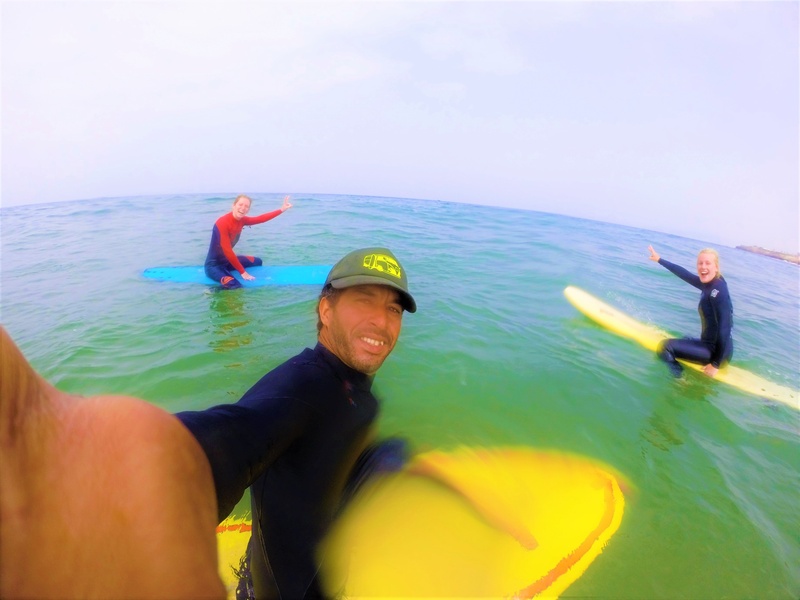 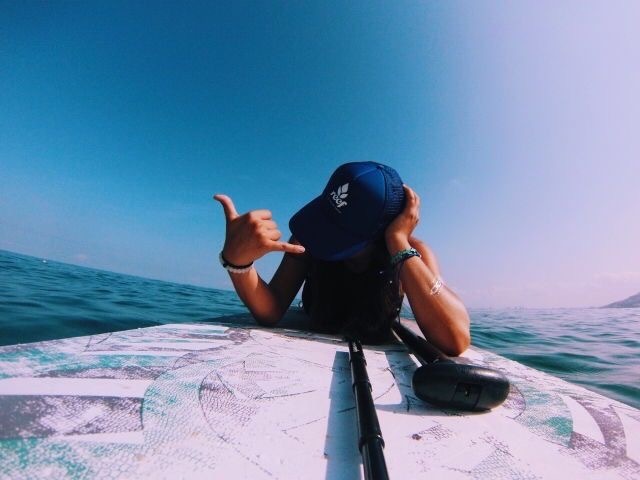 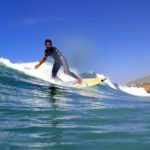 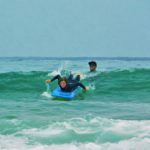 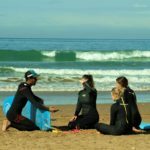 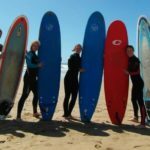 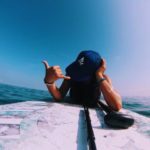 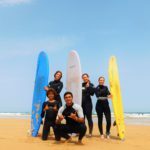 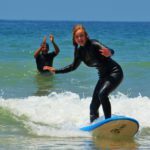 Surf Paradise Morocco is offering daily surflessons in Agadir, Taghazout and Tamraght: for beginner, intermediate and advanced surfers in all ages! 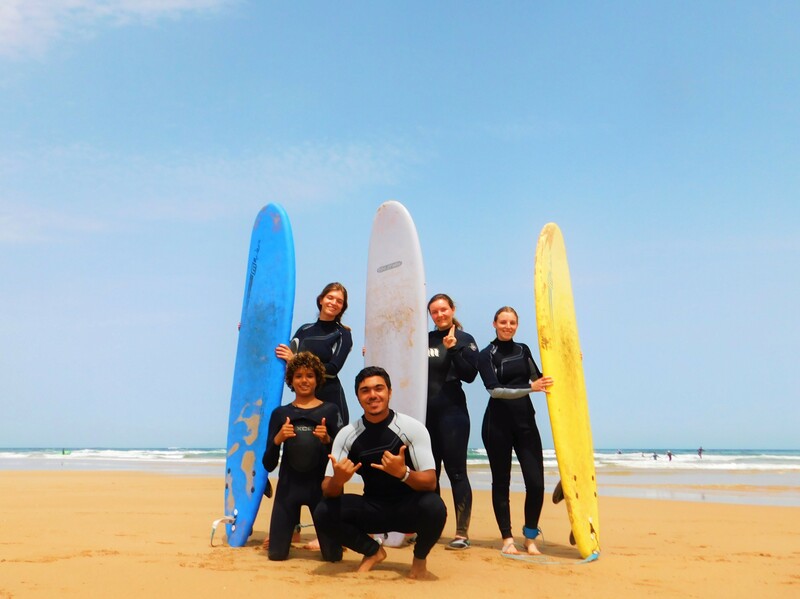 Times: We pick you up at 10:30 from Agadir, Tamraght or Taghazout. 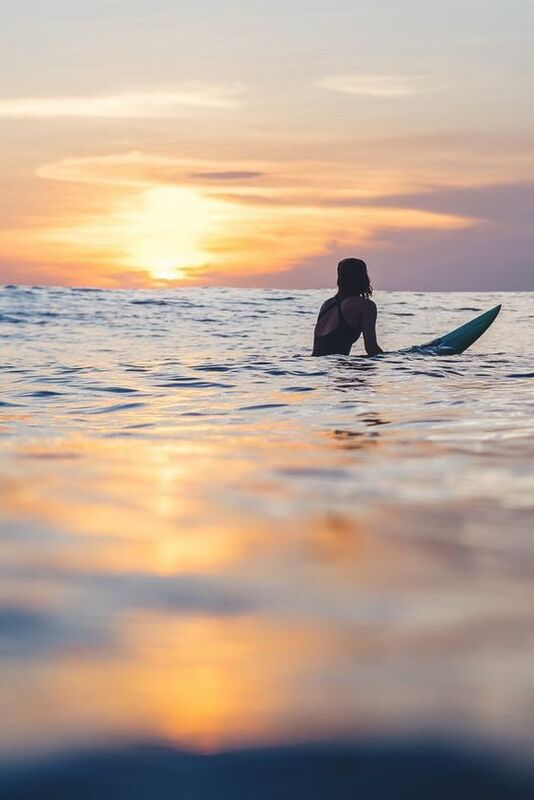 From here we go to the best spot to surf. 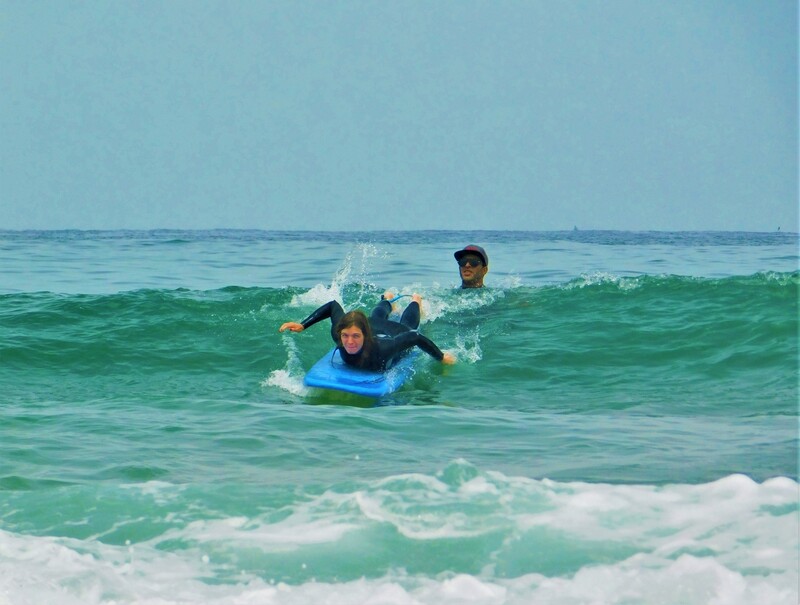 The surflessons are ending at 16:00. 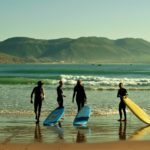 The transfer brings you back to your accommodation. 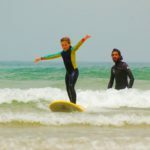 2 surfsessions of 1,5 hour with surflessons or surfcoaching.